When you’re planning your trip to Fiji, it’s a great idea to go ahead and purchase an all inclusive vacation package. By doing so, you’ll save yourself a lot of stress once you’ve set out on your trip. Having an all inclusive package means that you won’t need to worry about spending money as you go to pay for the things you need to budget for on a normal vacation. All of that is paid for up front, so once you set out on your trip, you can just enjoy yourself without worry. 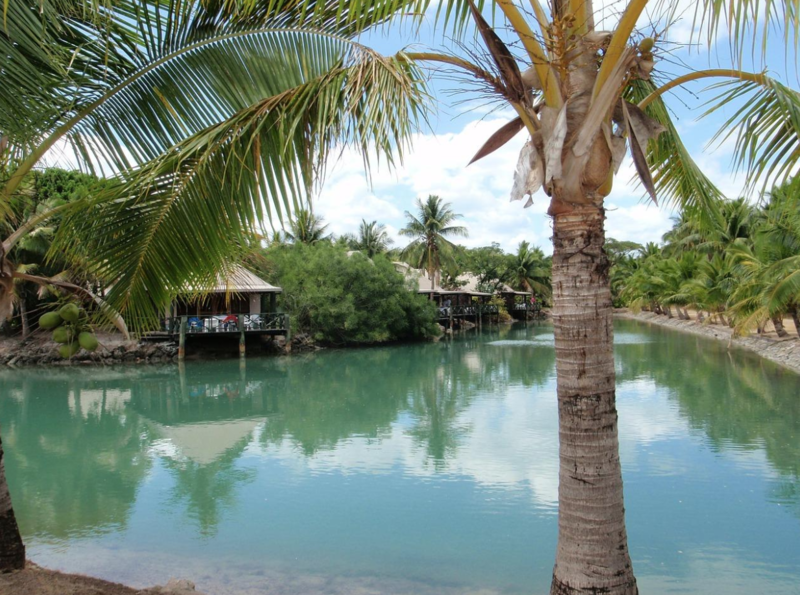 This is an ideal arrangement for a Fijian vacation, since so many people come here to relax and get away from the stresses of their everyday lives. But before you reserve, we’re sure you want to know what kinds of things are included in the package. What do we mean when we say all inclusive? Your personal 5 star chef will prepare gourmet meals that allow you to get a taste of Fijian flavor. You’ll love what they can do and the foods to which they can introduce you. Forget the worry of where your next meal is coming from—with an all inclusive Fiji vacation, it’s built right in to your schedule. If you’ve been on a vacation and had to wrestle with yourself over whether or not to splurge on that extra spa treatment, fear not—top quality resorts will include the spa menu with your room rate. So don’t hesitate to go in and get that massage or try out a new treatment you’ve been daydreaming about. You are on vacation, after all! These individuals serve as your guides to Fiji itself. They’ll help you explore the island off the resort, steering you in the direction of exciting excursions suited to your tastes and providing insight as to how to interact with the Fijian culture. Although not every resort will provide this, Raiwasa is proud to offer its guests the use of their own private car and chauffeur for as long as you are with us. Your driver will help you get to wherever you need to go and can even help you find places you’re looking for. If you have any questions about what is or isn’t included in your stay, or if there is anything else we can answer for you, please don’t hesitate to reach out!